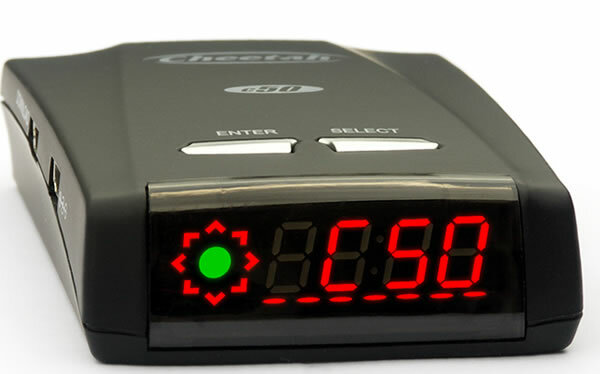 The Cheetah C50 comes preloaded with your region's database so you can use it straight out of the box. 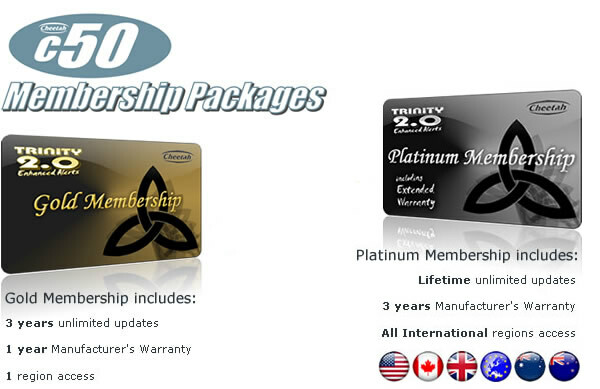 To download new camera locations, and to change some of the C50s settings using the Cheetah C50 software tool, you require to purchase a Membership package. Please click on your region below to begin.